SURREY, BC – Central City Brewers & Distillers has announced the addition of a new brand to its core Red Racer beer line-up, and it’s one that is right on top the current trend towards hoppy and flavourful beers with a moderate alcohol level. Brewed with meticulously selected malts and Mosaic hops the beer has notes of mild pine hop with additional fruit tones consisting of Mango and Peach. Being a very sessionable ale and rather light the flavour of the Mosaic Hops can truly shine where in many circumstances bitterness can be masking. With a mid-body and overall great texture you will be surprised to find that this beer weighs in at a mere 4% ABV. 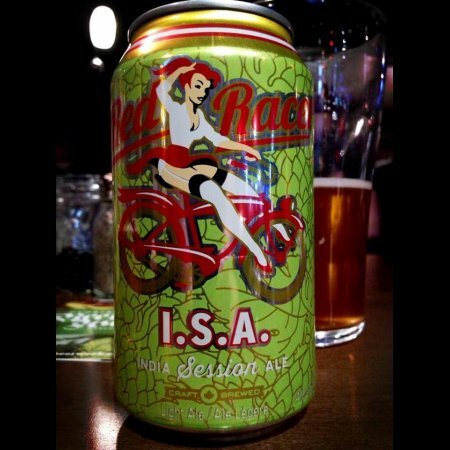 Red Racer ISA will be available soon throughout BC, with distribution plans for other provinces to be confirmed.